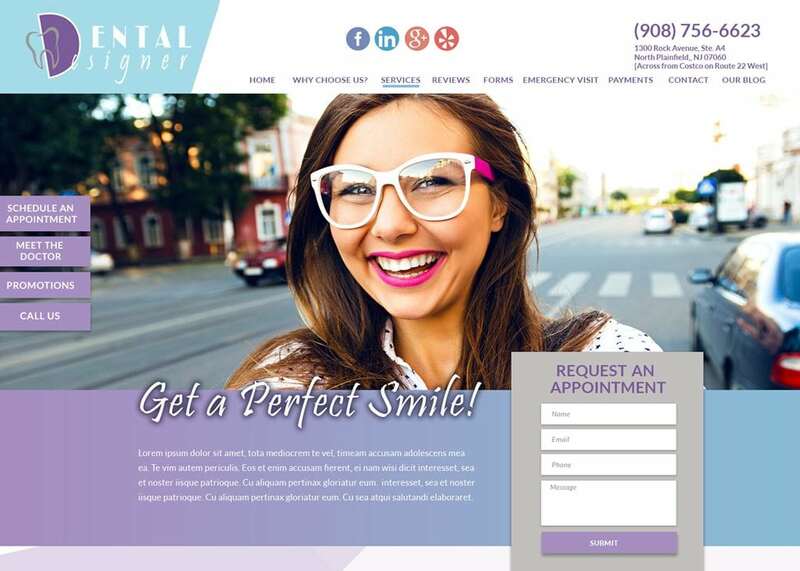 Uniquely designed for Dental Designer, we have provided Dr. Vasani a dental website that is easy to navigate through with a virtual office tour that viewers can view their beautiful office. In addition, we have created a contact form, blog, social media, and advanced slideshow. Dental Design put forward their best effort to provide excellent patient care. Not only are their smiles noticeably brighter, but they will leave with a smile that will last a lifetime. Dr. Vasani believes in creating long-lasting relationships with her patients. Graduated with Honors, she attended Boston University’s Goldman School of Dental Medicine for her dental education.